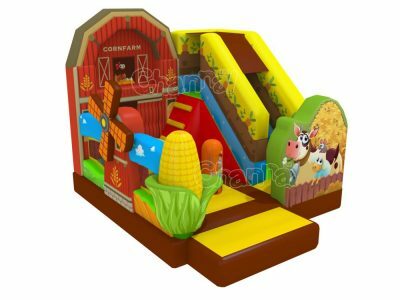 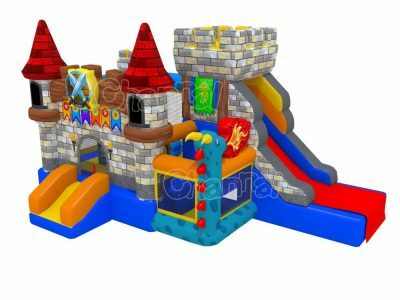 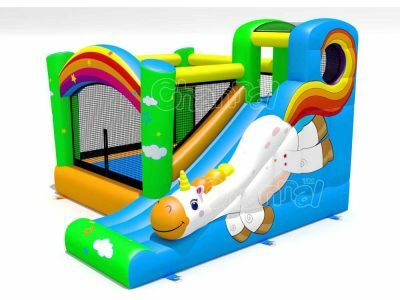 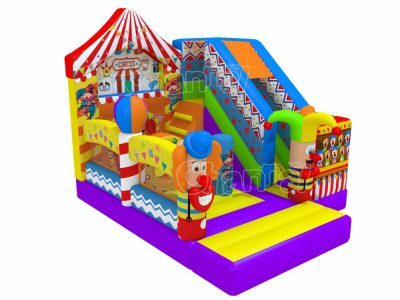 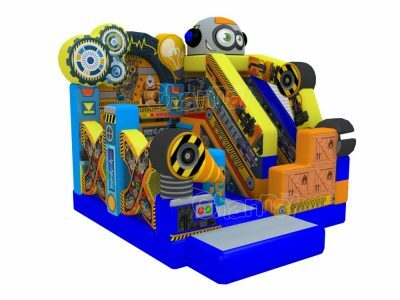 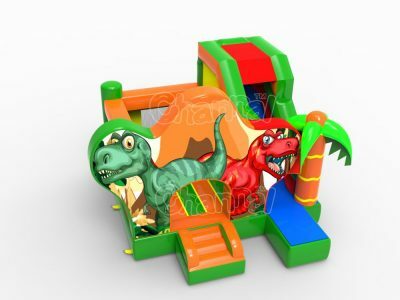 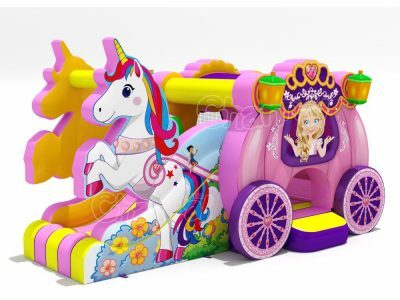 All the products here are originally designed by Channal Inflatables, we have a great designer team to help you design any inflatable combo with any style and theme. 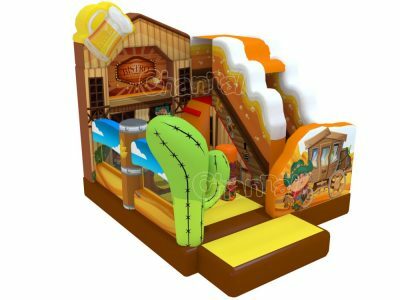 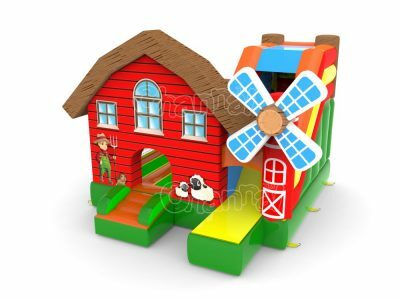 Contact us and our sales and designers will work with you to make the best inflatables with your satisfaction. 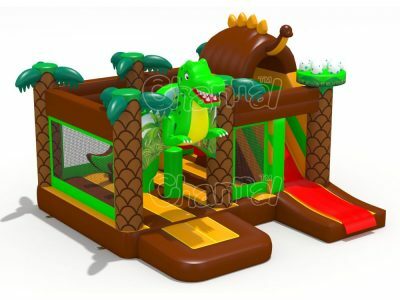 Channal’s original design inflatable combos are for both adults and kids. 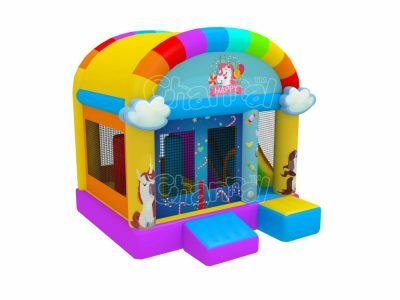 We have more commercial bounce house combos for sale here. 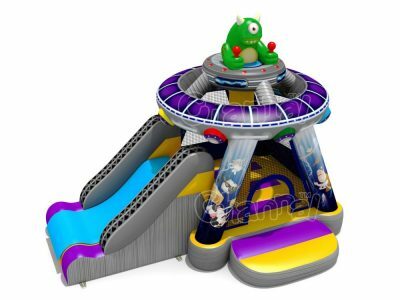 We are one of qualified inflatable manufactures in China, you are welcome to visit us at any time.